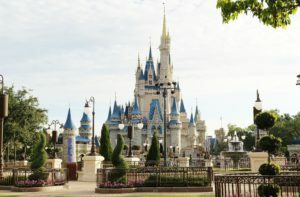 News and updates from the Disney Travel Company have been pouring out at a flurried pace recently! Between newly announced discounts, special events and construction updates the influx of information can be dizzying. 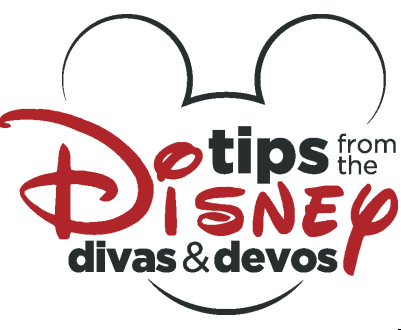 We here at Tips from the Disney Diva have decided to try something new to attempt to help everyone keep track of the most important news of the month. 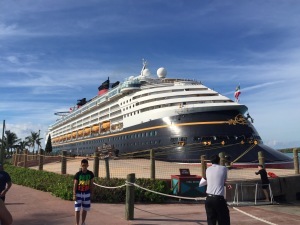 We hope you find the information useful, organized and helpful in planning your next Walt Disney World, Disneyland, Disney Cruise Line and/or Adventures by Disney Vacation! Now, please join us in welcoming our new monthly Disney News & Updates recap! 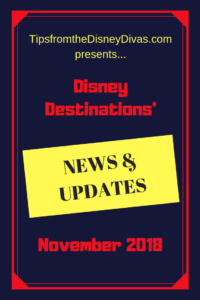 Disney Travel News & Updates, Highlights from November 2018! Happy Birthday Mickey Mouse!! If you haven’t heard, Mickey Mouse celebrated his 90th Birthday on November 18. To celebrate his special day and the 90 years of happiness he has brought to our world, Disney Destinations are offering special limited time celebrations and merchandise throughout Disney World parks and shopping venues. Specially ticketed events-Mickey’s Very Merry Christmas Party began in Magic Kingdom early this month! This specially ticketed event is held on specific nights in November and December. 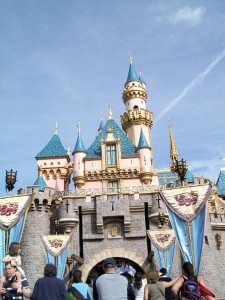 The party offers special entertainment, character meet & greets, parades, fireworks and complimentary treats to its guests! Special Holiday Dining outside of the Parks-For guests wishing to enjoy the events from a further distance, consider a special New Year’s dining event-Fort Wilderness Beach Dessert Party offers a great blend of food and fireworks to ring in the new year! Similar events can be found at various other resorts. Experiences included with regular park tickets– Don’t worry if the party tickets or special dessert event aren’t part of your plan, travelers can still enjoy special holiday decorations and events throughout the property. Regular park tickets will offer access to events such as Jingle Bell, Jingle BAM in Hollywood Studios and the Candlelight Processional in Epcot. Complimentary holiday experiences, no tickets necessary! 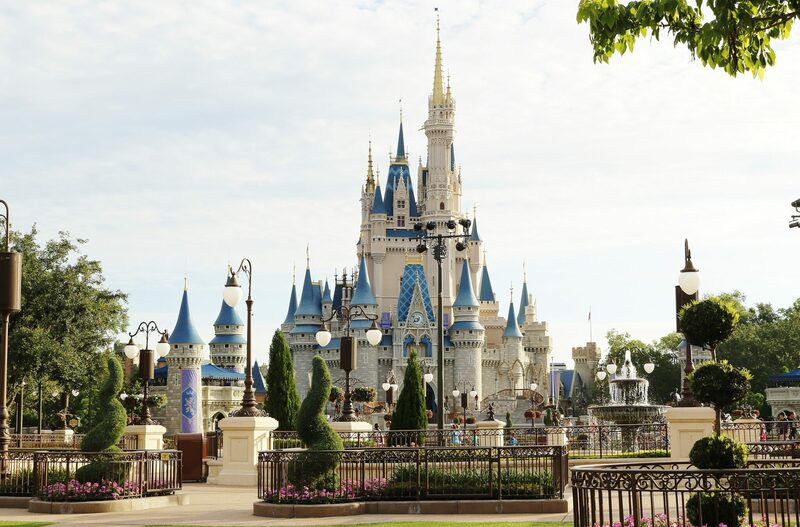 Guests can enjoy complimentary festivities throughout the Disney World property-larger than life decorations and Gingerbread Houses are located throughout the resorts. The Christmas Tree Trail and Stitch’s Holiday Gift Hunt in Disney Springs are also fantastic ways to enjoy the Disney World Holiday experience. Disney After Hours now available in three parks! 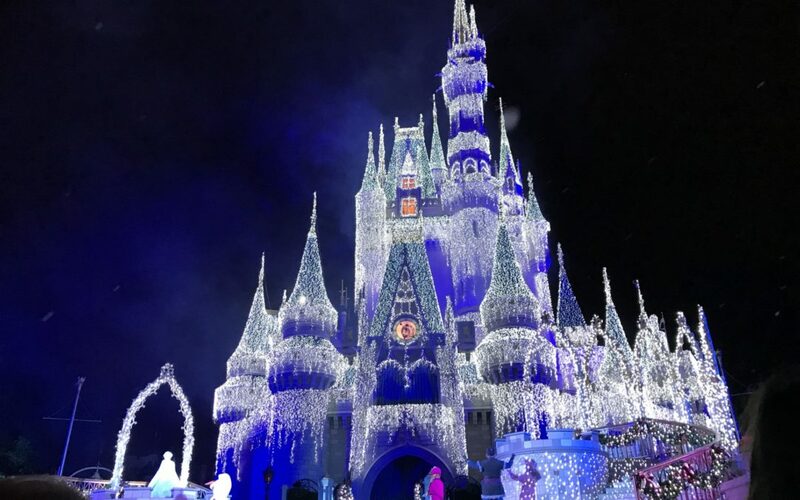 Exclusive, specially ticketed event that offers smaller crowds, low line to walk on rides, character interactions and a complimentary treat n0w available on select nights in Disney’s Magic Kingdom, Hollywood Studios and Animal Kingdom parks. Ralph Breaks the VR is now open at the Void. The new experience, similar to Star Wars: Secrets of the Empire, immerses guests into the movie in a whole new way! Guests visiting Disney Springs can pre-purchase tickets at www.theVoid.com. Gran Destino Towers at Disney’s Coronado Springs Resort is now taking reservations. The resort will officially open to guests on July 9, 2019. Happy Birthday Mickey Mouse! Similar to Walt Disney World, special events, treats and merchandise can be found throughout Disneyland, Disney California Adventure and the on-site resorts. Festival of the Holidays at Disney’s California Adventure! This multi-cultural holiday celebration is sure to bring everyone together with special entertainment, events and food traditions honoring Christmas, Navidad, Hanukkah, Diwali, Kwanza and Three Kings Day. Guests wishing to enjoy a sample of the full food offering should try the Sip & Savor pass, a pre-purchased souvenir card that includes vouchers for (8) food or beverage choices! Ralph Breaks the VR is now open at the Void in the Downtown Disney District. The new experience, similar to Star Wars: Secrets of the Empire, immerses guests into the movie in a whole new way! Guests visiting the Downtown Disney District can pre-purchase tickets at www.theVoid.com. Happy Birthday Mickey Mouse! The parks aren’t the only place to celebrate the 90th birthday of THE MOUSE! Disney Cruise Lines jumped in on the celebrations as well! US News & World Report Gold Badges awarded! For the 6th year in a row Disney Cruise Lines has received the US News & World Report “Best Cruise Lines for Families” and “Best Cruise Lines in the Caribbean” distinction. 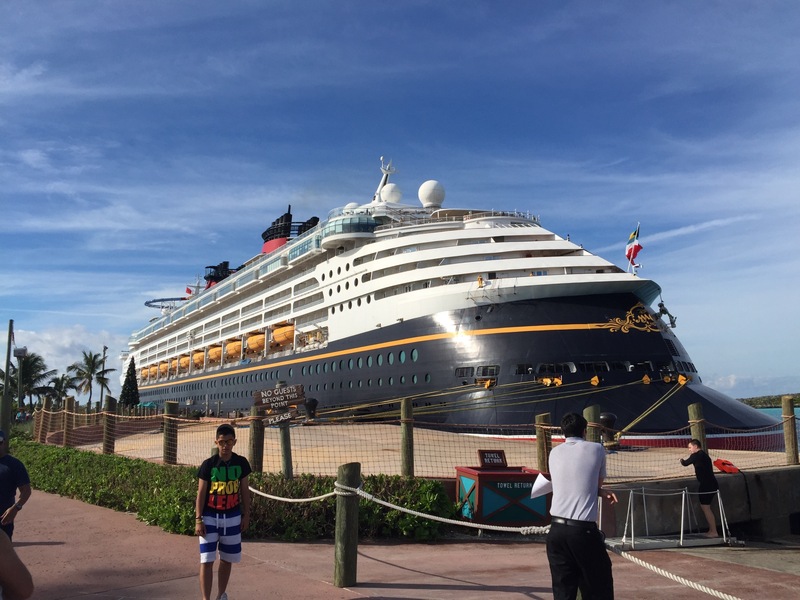 Congratulations Disney Cruise Lines! Bvlgari Boutique open on the Disney Fantasy! Guests interested in a luxury souvenir can purchase fine jewelry, watches and leather items from this well known Italian brand. 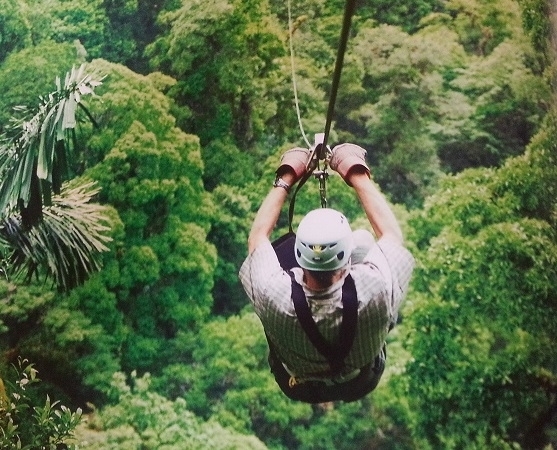 Adventures by Disney offers mesmerizing destinations and experiences outside of the Disney Parks! Stay in an Irish Castle, enjoy unique animal adventures or savor cultural food offerings and experiences while enjoying your own Magical, guided vacation! 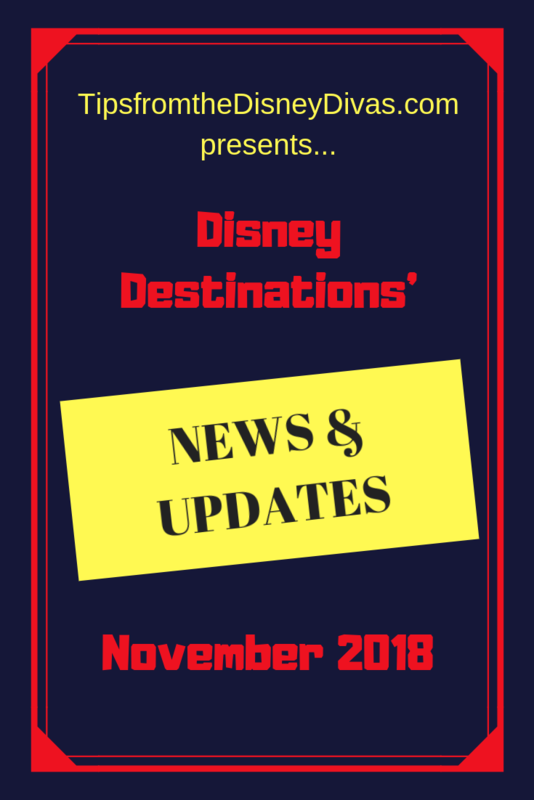 As you can see, November has been full of news & updates from all the Disney Destinations-we hope you enjoy our brief wrap up and find the information useful in planning your next Disney Vacation. Please let us know what you think and contact us if there is any information that you would like to read about next month! *For more help planning your Disney vacation consider contacting Patricia with All for Dreams Travel. Her services include a free quote, planning tips, scheduling reminders, scheduling services (dining reservations, Fast Pass, cruise excursions, transportation, etc. ), suggested itineraries and more!